Get offline and cruise the coast! What better way to get some exercise and fresh air than a long ride along our majestic coast line! You can take the path all the way from Venice to Marina del Rey, Santa Monica, Playa del Rey, Pacific Palisades or Palos Verdes! 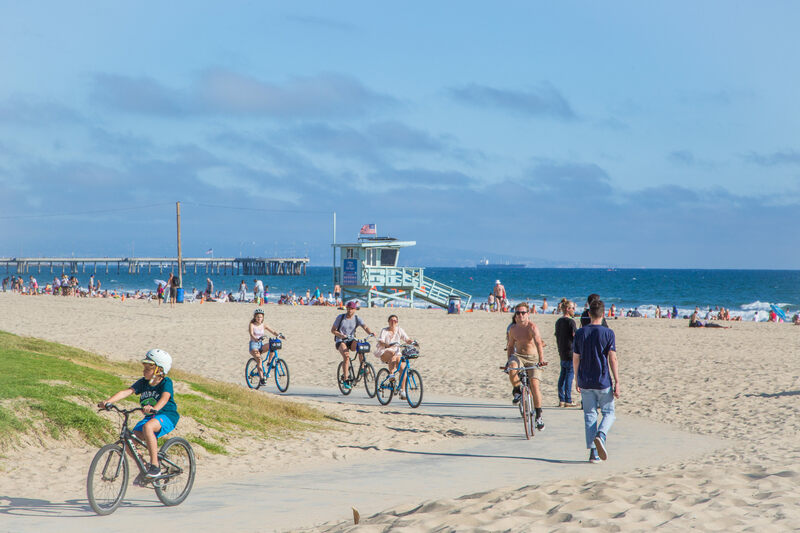 Venice Beach Fun Details: The bike path that runs along the sand in Venice is 22 miles long and extends from Palos Verdes through Pacific Palisades, with a brief in-land detour. Its smooth concrete surface is great for bicycles, roller skates and skateboards alike. However, pedestrians are not allowed, so, if you want to walk then you should do it on sand. There is no better way to take in the scenery of the area beaches than a casual ride up and down the coast. Or, if you are looking for exercise, hit the path hard and stop off at the rings in Venice or Santa Monica for some pull-ups and dips. And the best part is that there are no cars, so, you can enjoy your ride without risk or exhaust fumes. Embraced by tourists and locals alike, the bike path is one of the treasures of Venice and is not to be missed. TIPS: If you go north on the path you will head into Santa Monica and into Pacific Palisades. Go south, and you can ride all the way from Marina Del Rey to the Palos Verdes peninsula (Tip: Once in Marina Del Rey there is a slight inland detour. 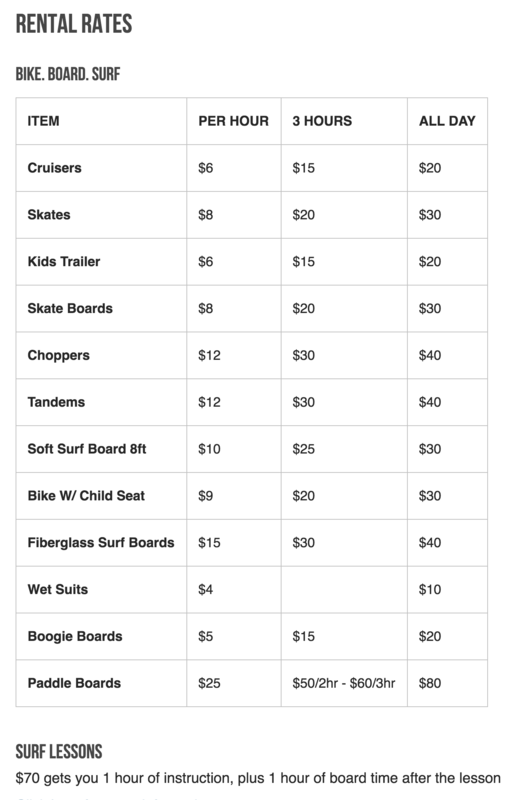 Have visitors in town, and need a bike, scooter, rollerblades or skateboard? Experience Venice with Jay’s Rentals. 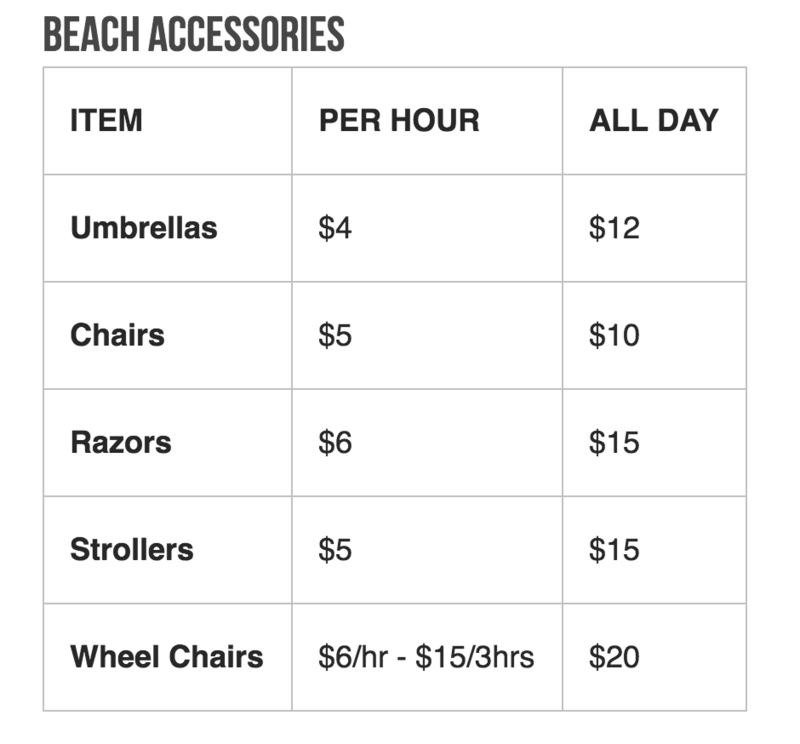 At Jay’s you can store your luggage, rent a bike, take a surf lesson and find ALL of your beach necessities! Stop by to start the fun under the California sun. 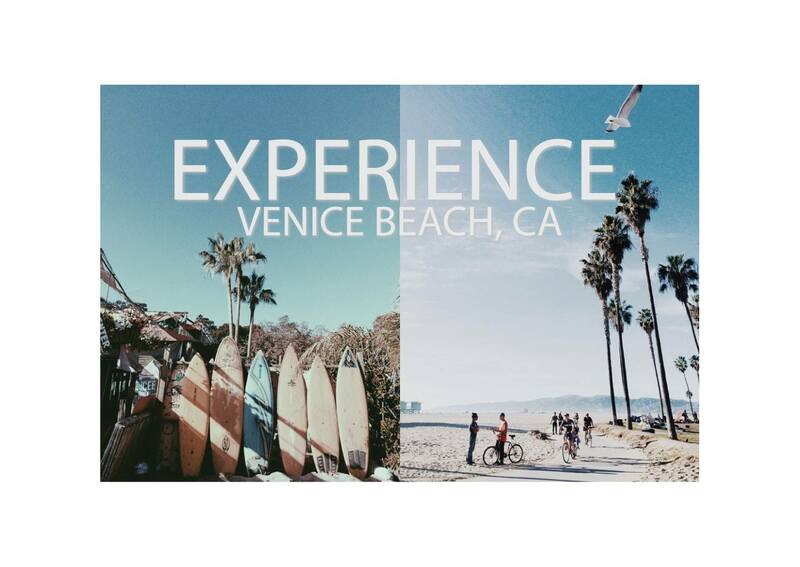 Jay’s Rentals has been assisting tourist and locals in Venice Beach since 1996. Located on the corner of Windward and Speedway, it’s the most recognizable shop having been in almost every movie filmed on Venice Beach. Celebrities blend in with the locals and can be spotted on a regular basis around the neighborhood. In town for a couple hours or a LA local showing friends and family the town, Jay’s has what you need to experience the beach and boardwalk with no hassle and a guaranteed good time. 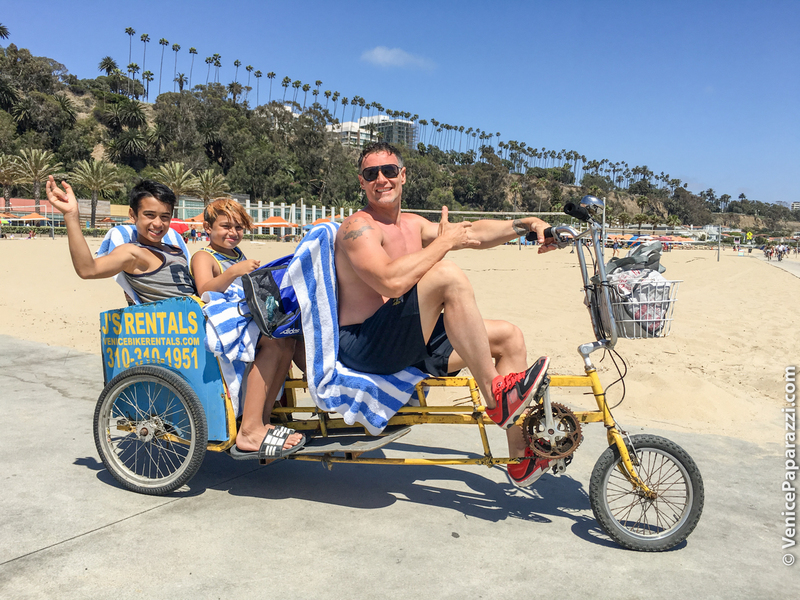 A leisurely 20 minute ride north and you’ll be enjoying the Santa Monica Pier or easy 5 minute ride south and you’ll be at Venice Beach Pier. Take a short stroll or enjoy your rental all day. To book your rental or lesson, call (310) 392-7306 or email – [email protected]. Hours: Open Daily Sunrise to Sunset! 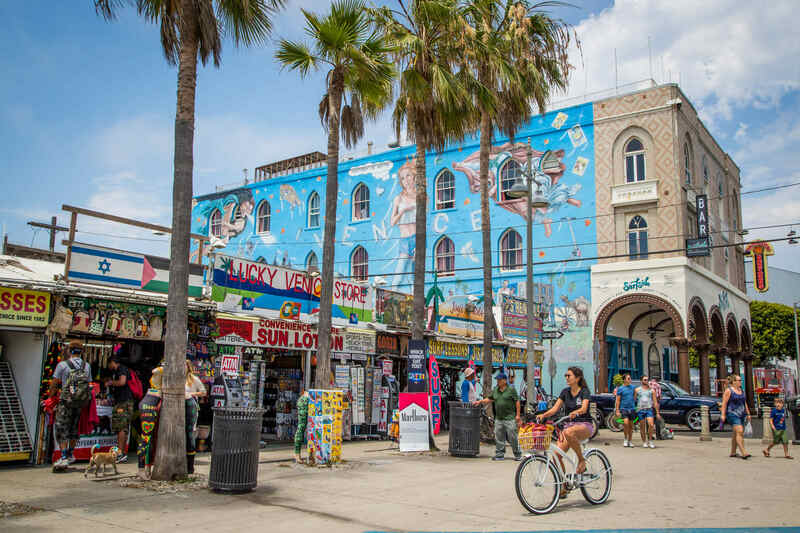 Find your Venice Beach Fun on VisitVeniceCA.com! Next ArticleCheck Out This Interactive Venice Map & Activities Checklist! April 27-June 8. 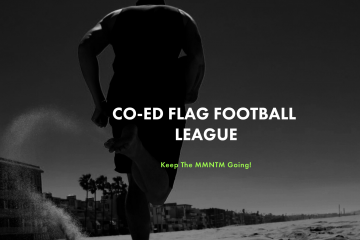 Adult Co-Ed Flag Football. Sign up now! Need photographers or a photo booth for your event? Hire Venice Paparazzi!